We loved visiting the house where Beethoven was born, his collection of instruments and hearing devices especially impressed us. We had a lot of fun clicking around on the interactive website for kids- I was very happy to see how much the children enjoyed themselves and was especially proud when we had finished to hear Johanna say to Mette “ come over to my house and we can look at Beethoven’s website again together”. Success! I hope all you kids will have fun with it too, the link is below. I decided to include my children´s concert about Beethoven which I did with the Dresdner Philharmonie because it was such a lovely afternoon and the kids all seem to love it. A big thank you to my genius friend Tom Redmond who generously allowed me to steal his storm. It´s so important to make classical music accessible for our younger viewers and I really hope this episode of Sarah´s Music helps to do just that. 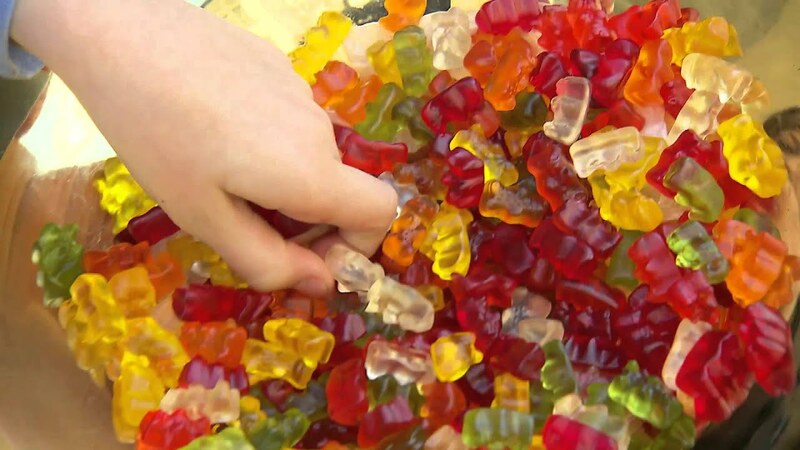 And if all else fails, get the gummy bears out!! 🙂 Enjoy Beethoven for Kids, whether you are a kid or not!